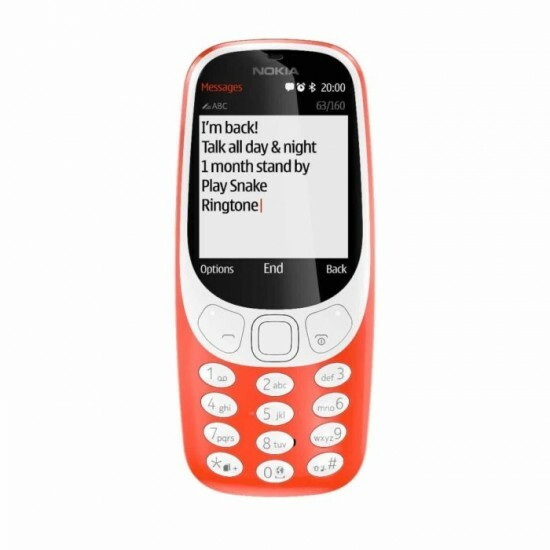 HMD Global has launched the old Nokia 3310 mobile phone, which is now available in thin, light and durable model. Now this phone is added with best selling features of all time and this smart phone gives 22 hours talk time and the battery is month long stand by and this phone is provided in fresh, colorful and modern design. 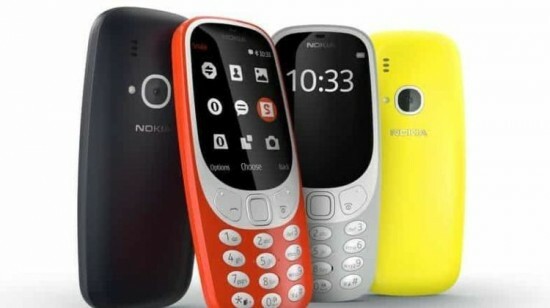 The mobile phone, Nokia 3310 is available in the market as HMD Global has made the partnership with Jazz to introduce this classic phone in the market. This handset has four colors including Warm red and yellow with gloss finish, dark blue and grey with matte finish. This handset will be retailed at price of PKR 6490.